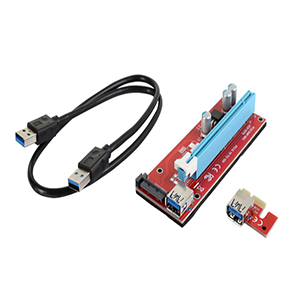 The COBOC RISER-1X216X-SATA USB3.0 PCI Express 1X to 16X Riser Cable Card Adapter is dedicatedly designed for Bitcoin (BTC), Ethereum (ETH), or Litecoin (LTC) mining rigs. 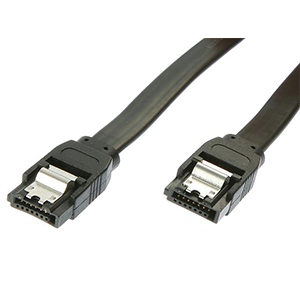 The PCI Express 1X to 16X riser card adapter can work with any graphics cards. 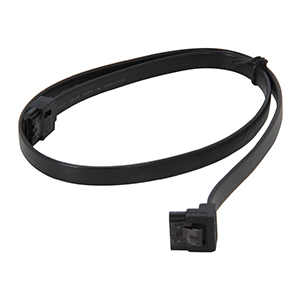 It is powered by SATA 15-pin slot, which is powerful and reduces the burden of the motherboard. 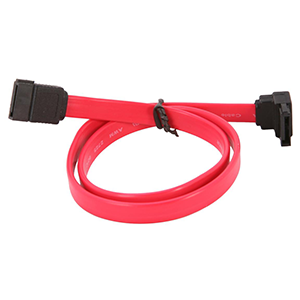 It adopts three FP solid-state capacitors for stable and safe power delivery. 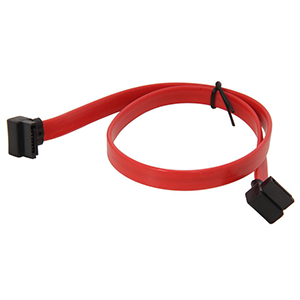 The riser card adapter is compatible with Windows 7/8/10/ XP/ Vista operating system. It’s easy to install; no driver is needed. 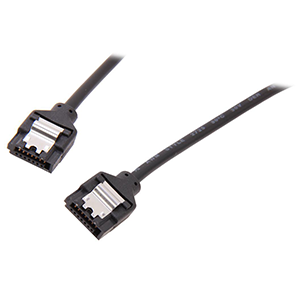 The included USB 3.0 extender cable is 60cm in length, providing great flexibility for the placement of your PCI-E devices. The Super Speed USB 3.0 interface delivers super-fast data transfer rates of up to 5Gbps, dramatically enhancing data transfer efficiency.